So, really quite idle these days. Nothing much going on, nothing much happening. Nothing exciting or there’s no movement on my behalf. It’s just how it is. I don’t know what’s bad or good with that, or if truly – “or” is indeed an option in “yes or no”. I guess I just got used to being idle. I wasn’t truly used to doing… anything at all. Working. Getting my hands up, taking up a wrench and fixing things. Those sort of stuff. I’m not exactly physically well-built either. It’s all side tracks from there. a.) Do something “big” while I’m young, while my bones are still working. Make a big impact. Paint a big mark here in this world and end up with a legacy. Movement. Action. The negative thing on this, is that, I wasn’t used to it. I wasn’t used to getting worked up, and neither is my surroundings allowing it. b.) All I need is to wait, be still, let things flow, and let things happen, without any resisting force from any side. Rest. Peace. Calm, for everything will be fine. 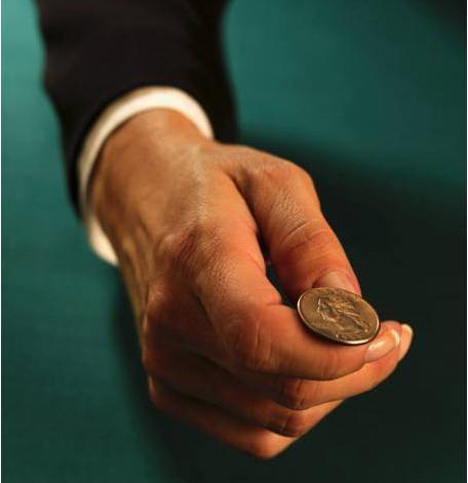 Well…which side of the coin should drop down? Time is surely passing by, and many of you would probably choose choice “a” anyway. But, here I am, still thinking through things. What might happen if I just sit still and wait, unminding anything at all, whether it be lost time, my age going up (I’ll be 18 in the 18th of February), or what. I need your voice on this.